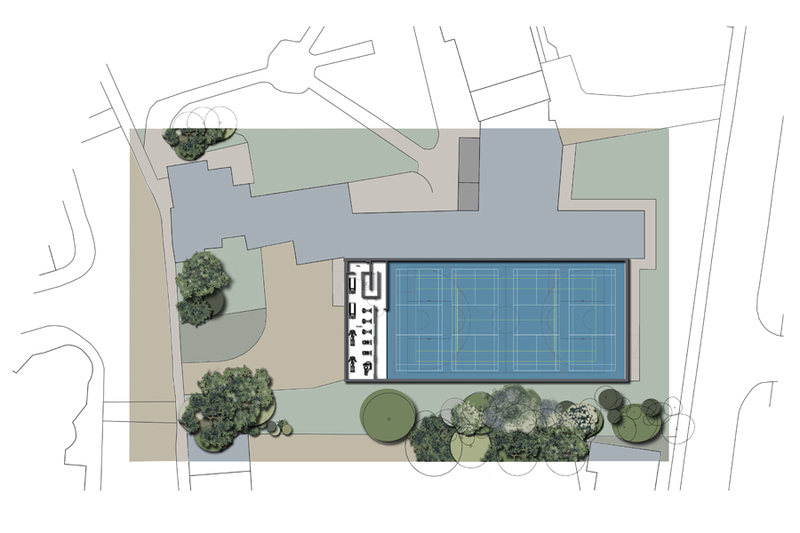 Excellence in Sport is a corner stone of the Loretto School ethos. 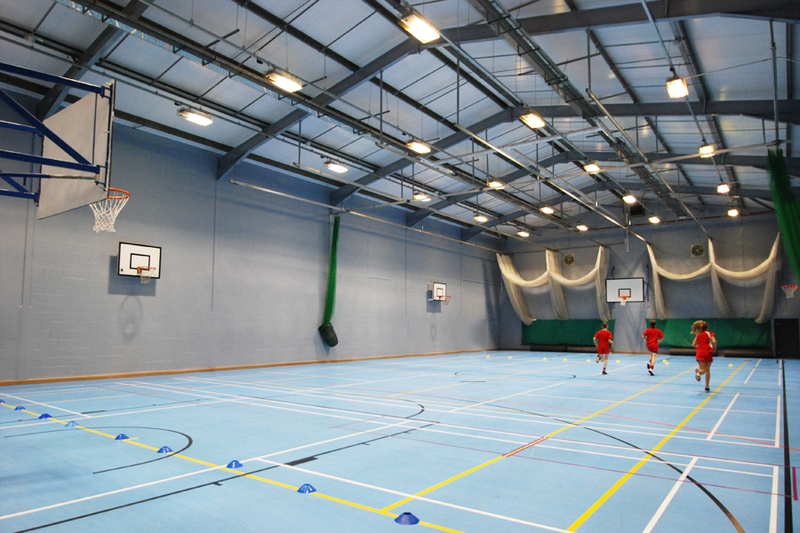 Following completion of their state of the art Golf Academy, the School Board turned their attention to the much needed overhaul of the School Sports Hall. 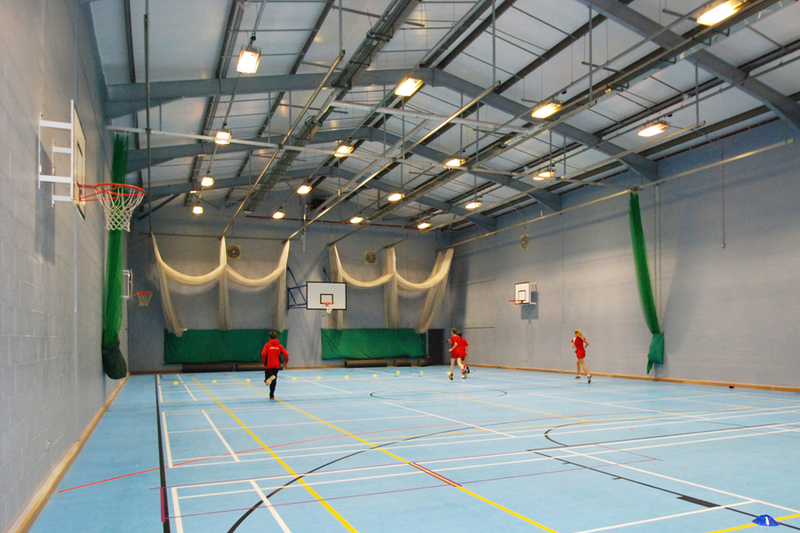 The design required a new roof, complete replacement of all services and a new sports floor. 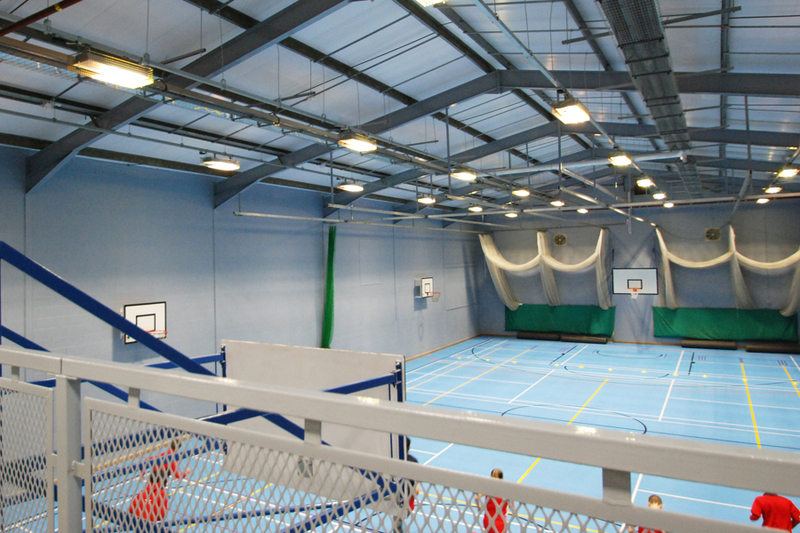 We also upgraded existing sanitary accommodation and hall access to accommodate disabled users, and converted the unused changing facilities to a gym. 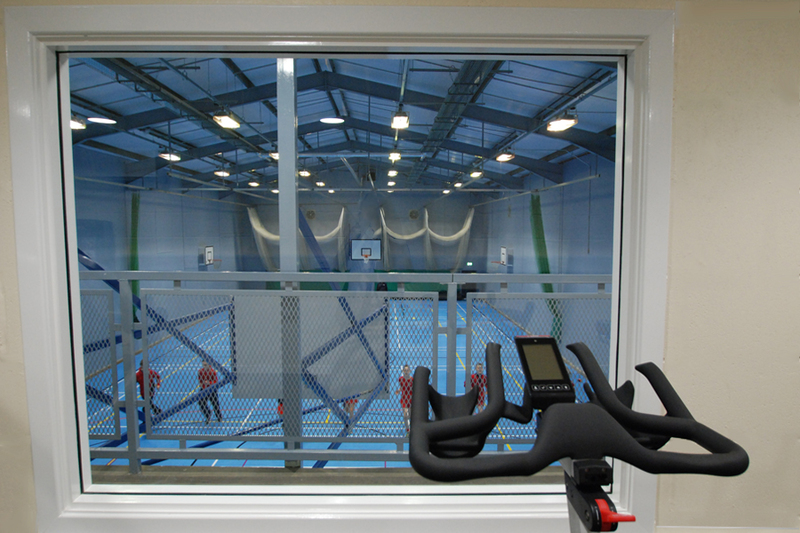 Collaboration with the PE Department staff was key to ensure a wide range of sporting activities could be carried out. 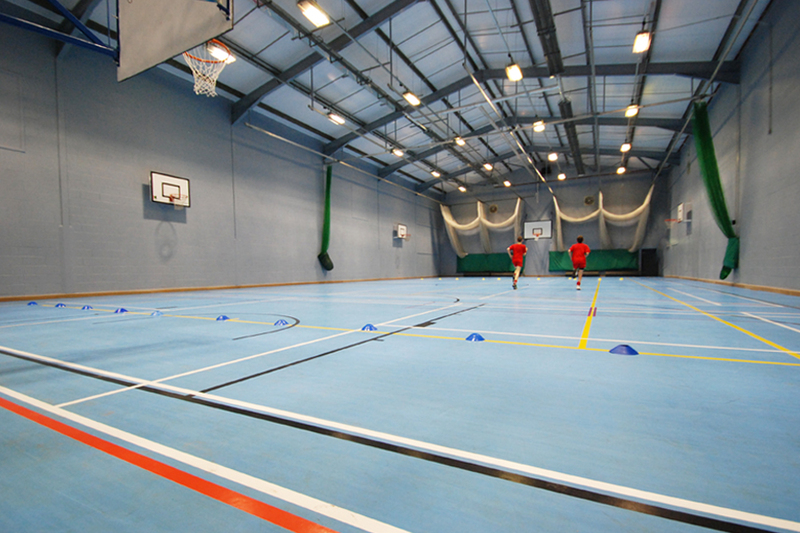 There was particular importance in our specification of the sports flooring - to both protect the limbs and joints of its young users, but still respond to the high levels of impact in sports such as cricket and hockey.